Tanya Aguiñiga is a Los Angeles-based furniture designer and artist who was raised in Tijuana, Mexico. 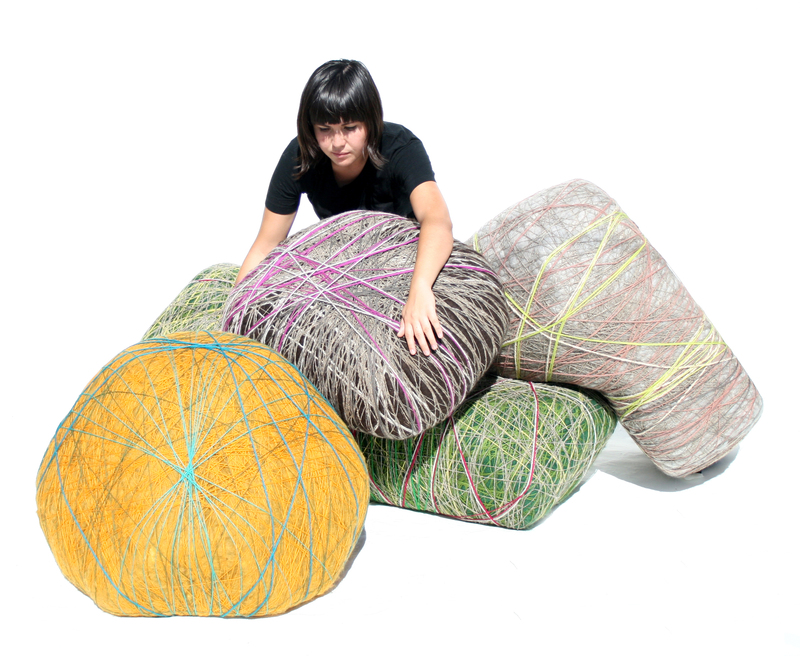 She holds an MFA in furniture design from Rhode Island School of Design. 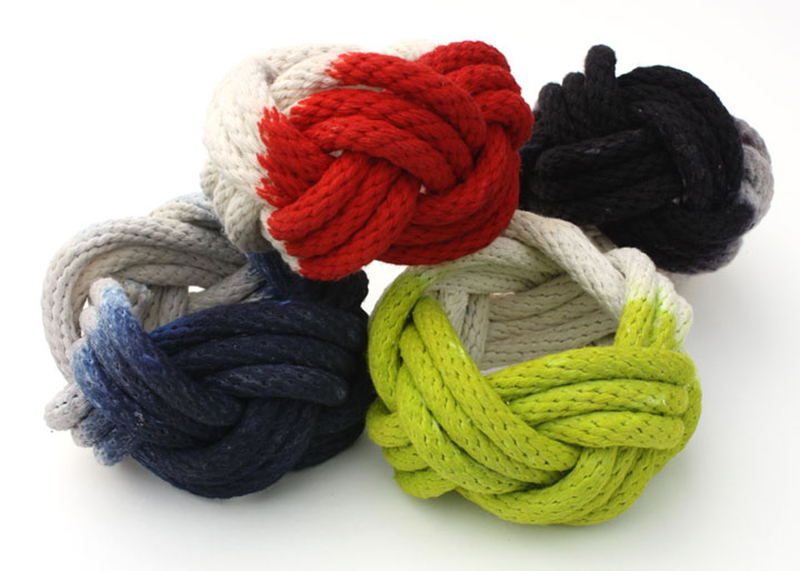 Aguiñiga’s space features wall hangings, knitted rope lamps, furniture, jewelry, clothing, and new accessories created on site.